Uh yup, it’s BEEN A WHILE! Whoops. Life has been very busy personally, as I now stay at home with my wild 1.5 and 3.5 year old boys, but I just received some photos that I absolutely HAD to make time to post! 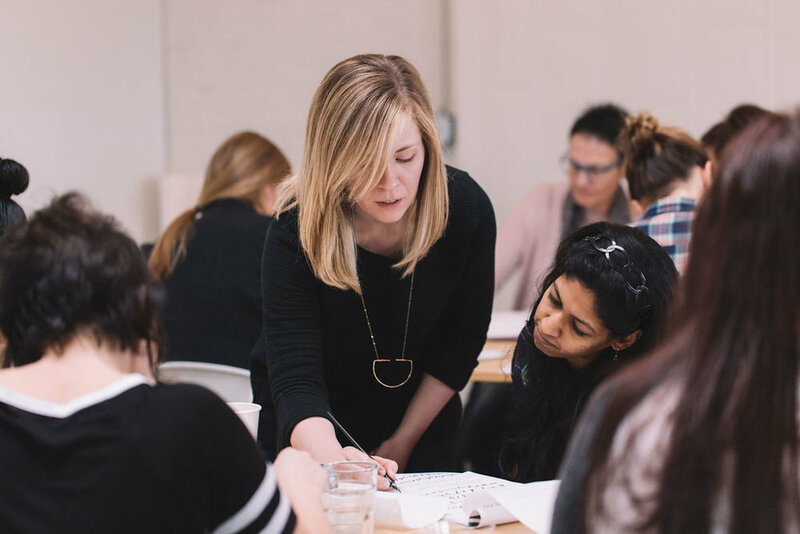 Teaching at LAB MPLS has been such a big part of my calligraphy career here in Minneapolis, I have been teaching 8-10 workshops a year since 2014. 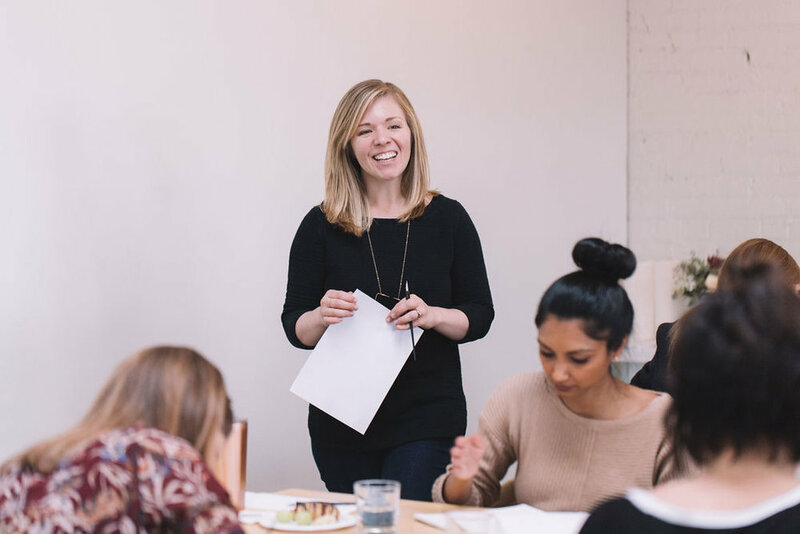 Photographer Grace Vo recently stopped by a class to catch some insider peeks, and I just love how she captured the vibes of my class! Oh, you guys, what a week. I've been feeling so down the last couple of days, as the tensions in the country are still so high after what feels like just about 10 years of this campaign. It feels like it might never end, that we might never all get on the same page, and I've been thinking about what I could do. I can promise to call out and stop discrimination where I see it. I can be kind to everyone - including those who voted for Trump, and especially those who are afraid. I can do what I always do, which is let my art give me some moments of peace, and that's what I'd like to share with you today. There is uncertainty in the air for many groups of people, and they all need our support!, but living in an urban area like Minneapolis, I've been specifically thinking of our Black and Muslim neighbors this week. If you are thinking of them too and are at a loss for what to do, I think a simple sign in your home/apartment/rear window of your car might help at least let them know that we are here. Feel free to download, share, and print this free 8.5x11 sign as many times as you want! Let your community know that you will stand with your neighbors of any color or religion, as we all move forward together into the future, ever hopeful, all Americans. 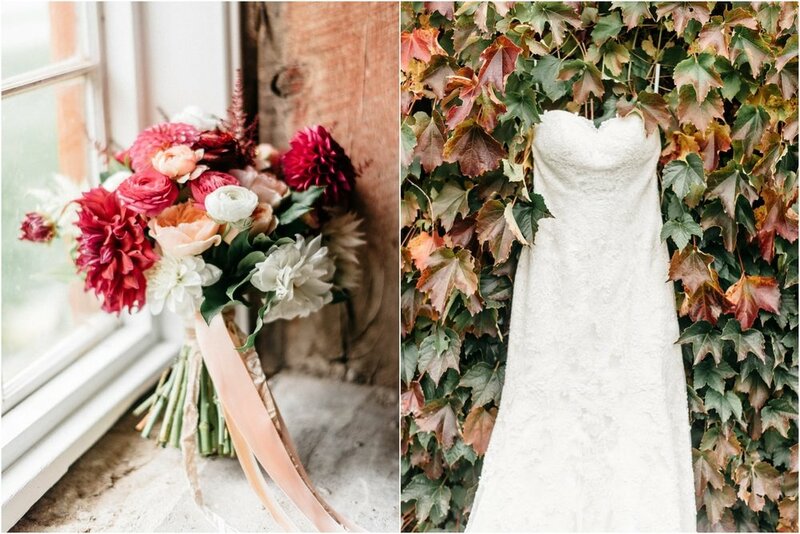 Are you ready for this bright spring Cleveland wedding? I could tell after doing some big gold lettering for their invitation envelopes that my bride Kirsty would be down for some fun day-of items - and you know what I love? A bold bride! Someone who isn't afraid of a little color - or a lot of pink! Metallic gold on bright pink hexagons!? Yes PLZ! But can we talk about the flounce on this dress!? 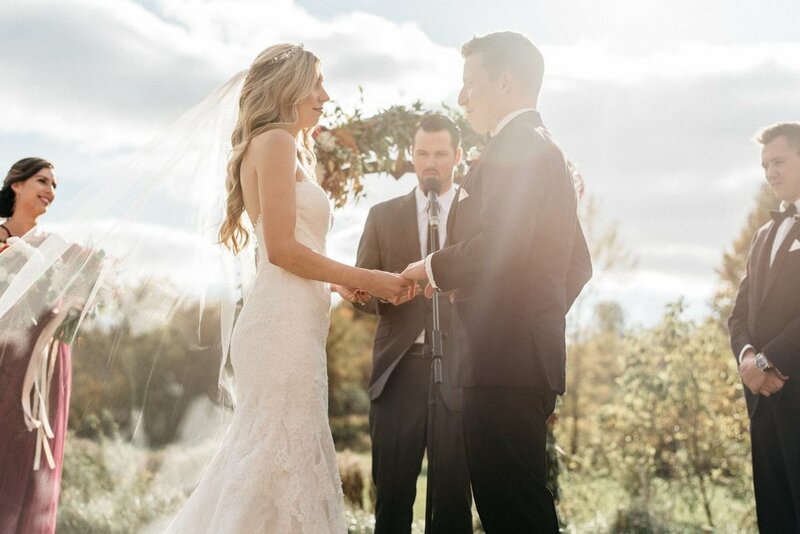 After enduring some of life's hardest challenges, Liz and John were the couple selected to win a free wedding from Styled for Good last year, and boy was it a doozy! Styled for Good brings together local wedding industry all-stars to gift a wedding to a local couple who otherwise would not be able to afford a wedding due to illness or circumstance - and it also gives us vendors a chance to work together in new and unique ways! I loved the vintage travel theme of their event, and all the details for this one came together just right. A custom scroll lent some emotion to the photo display, and a vintage wall map made the perfect place for guests to write notes of love for the happy couple. I love that the map can be displayed in their home for years to come! All directions really do point to LOVE! 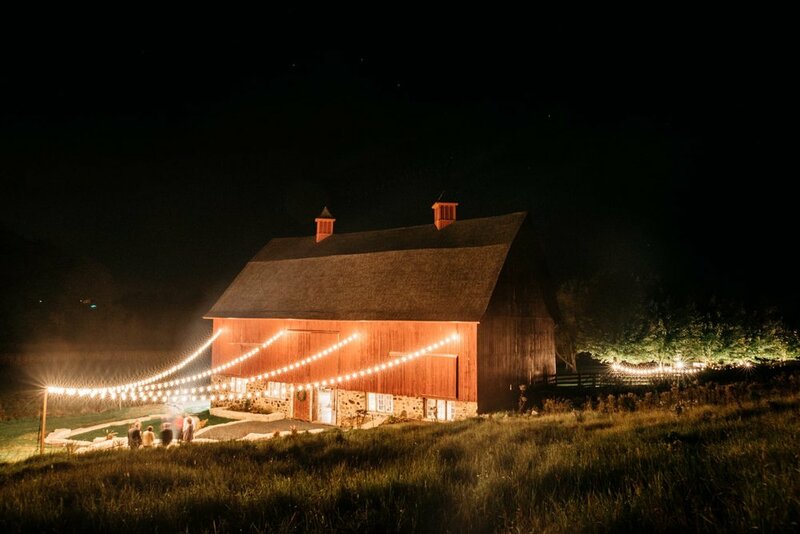 Congrats to the happy couple, and special thanks to Blush & Whim and Maven Events, and Styled for Good for planning such a gorgeous day for Liz + John. I've been slacking on blogging because this is the middle of one of my busiest times of year: wedding invitation season (I have over 350 envelopes on my desk at the moment!) But that doesn't stop me from getting excited about spring. Yes yes, I know that this winter has been exceptionally mild by Midwest standards...but I still can't wait for REAL spring to come - you know, the tulips poking up through the dirt, footwear that isn't boots!, maybe even some outdoor patio brunches are in my near future!? Okay well it's not quite that warm here in Minneapolis yet, but today is officially the start of this glorious season - so if you're excited about spring like me, download this free desktop/iPhone background to celebrate the coming blooms, sunshine, and warmth! stay in the calligraphy know, and peep behind the scenes extras! Clair Daley is a modern calligrapher and artist based in Minneapolis, Minnesota.